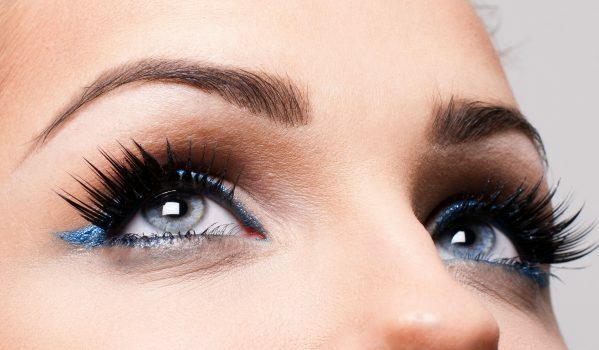 The false lash effect – without the falseness. 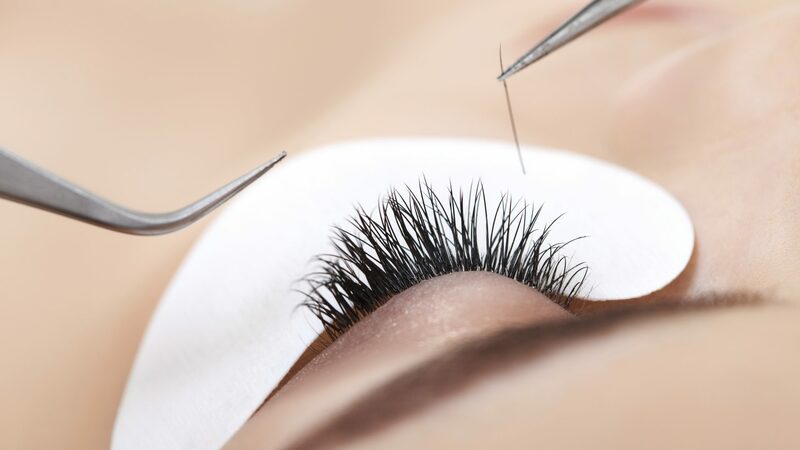 We use virtually weightless, naturally curved synthetic lashes, available in a range of thicknesses, curls and shapes. A patch test will be required for your first treatment. Please come into the salon at least 24 hours prior to your appointment. I would like to say how much i love my eyelash extensions! i had them done a few days before my wedding and i couldn’t have been happier with the service and the outcome. They still look great 3 weeks later and i’ve rebooked to have infills. Everyone has commented on how natural they look and to not have to worry about wearing mascara every day is great! Naomi was lovely and the whole place has a friendly and welcoming atmosphere.